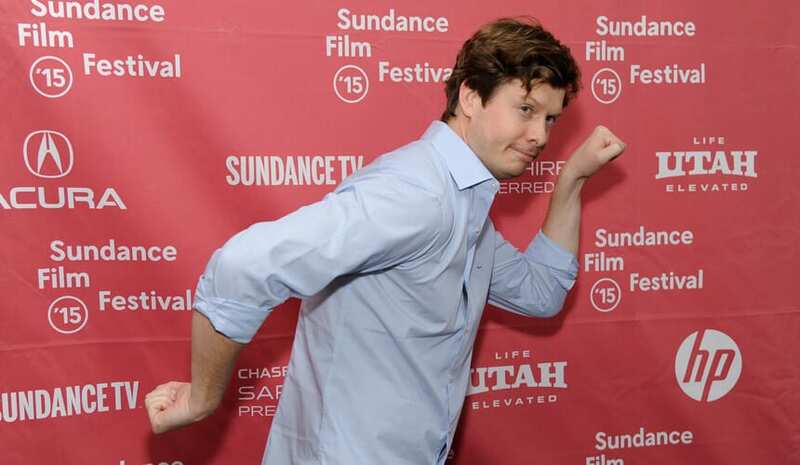 Anders Holm BA 2003 is best known for his sharp wit, but he’s dead serious about his love for UW-Madison. Just take a look at his Twitter feed during a Badger game or when he reminisces about Mickies Dairy Bar. Image courtesy of verett Collection Inc / Alamy Stock Photos. Holm moved to L.A. after earning a degree in history and competing for a few years on the UW swim team. While in college, he had written screenplays and shot what he calls “stupid videos” with friends in downtown Madison. In Hollywood, Holm interned as a writer’s assistant on the TV drama Bones and worked as an assistant on HBO’s Real Time with Bill Maher before Comedy Central picked up Workaholics in 2011. He has also appeared in several films, including How to Be Single, The Intern, and The Interview. Holm married his college sweetheart, fellow Badger and human rights activist Emma Nesper Holm BA 2004, whose father is a professor at the UW.